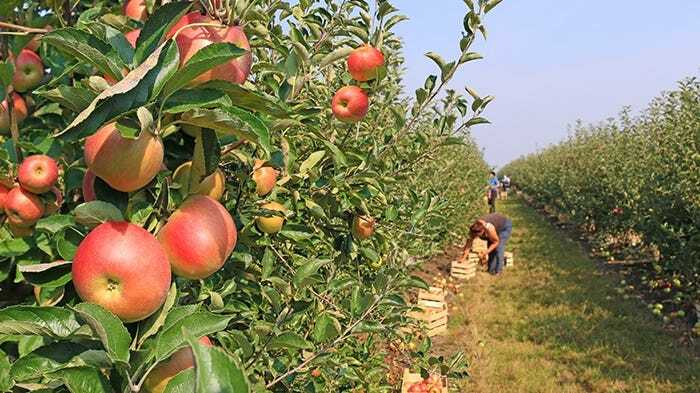 Apple picking is a fun and cheap way to entertain the kids and grandchildren. It’s a great excuse for getting out in the fresh air and they’ll love the satisfaction of gathering their own goodies. You can really taste the difference between crisp and juicy apples picked fresh from the orchard to shop-bought ones that may have sat in storage for weeks. Apples are ready to pick in August and September but the picking season varies from farm to farm so it’s always worth checking first.